In the movie Pacific Rim, colossal alien beasts come into Earth through portals in the deep Pacific Ocean, not space. Though that can hardly be classified as apt science, real-time researchers have come across Pacific Ocean sediments that incredibly tell the tale of ‘otherworldly’ supernovae. How so? Well, in accordance with the phenomena of huge explosions in deep space (like supernovae), alien particles from the effect tend to settle along the earth’s seabeds. 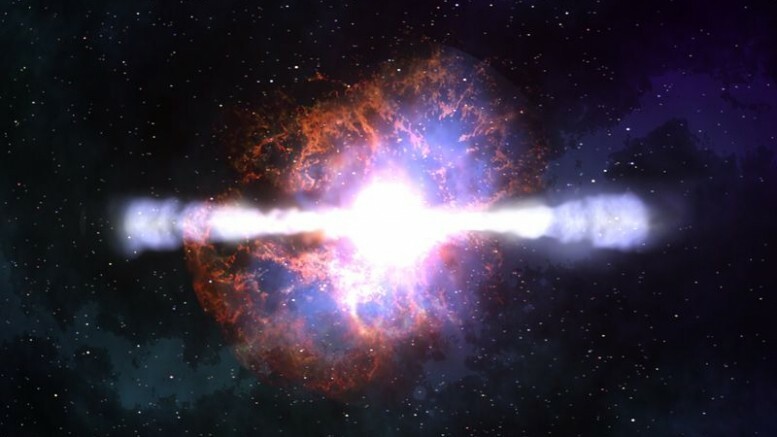 Analyzing such sediments riddled with extraterrestrial materials, has led to the more detailed study of the chemical reactions involved in such supernovae. Small amounts of debris from these distant explosions fall on the earth as it travels through the galaxy. We’ve analyzed galactic dust from the last 25 million years that has settled on the ocean and found there is much less of the heavy elements such as plutonium and uranium than we expected. The lack of heavy element specimens rings particularly true when it comes to plutonium-244, which is a radioisotope forged by supernovae. Having an extended half-life of 81 million years, plutonium-244 is for intents-and-purposes an apt indicator of the occurrences of supernovae in ‘space history’. 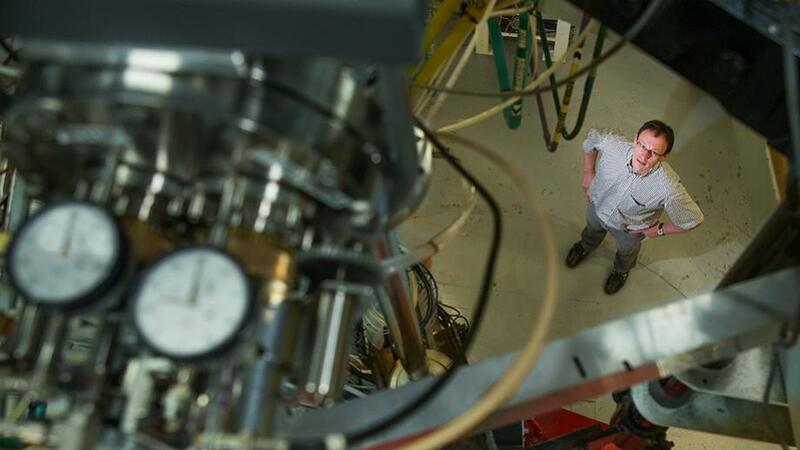 But quite antithetically, the scientists on analysis of the 10-cm thick Pacific Ocean sediments, have found 100-times less plutonium-244 deposits than originally estimated. Such odd results were established in spite of the occurrences of more recent supernovae (in the past 100 million years). It seems that these heaviest elements may not be formed in standard supernovae after all. It may require rarer and more explosive events such as the merging of two neutron stars to make them. Radioactive elements in our planet such as uranium and thorium provide much of the heat that drives continental movement, perhaps other planets don’t have the same heat engine inside them.